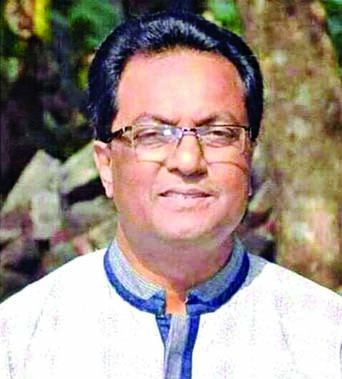 The Chief Metropolitan Magistrate (CMM) Court of Dhaka yesterday placed MA Kader, Chairman of the Crescent Leather Products and Crescent Tanneries, on a three-day remand in a case filed in connection with laundering of Tk 919 crore in foreign currencies. 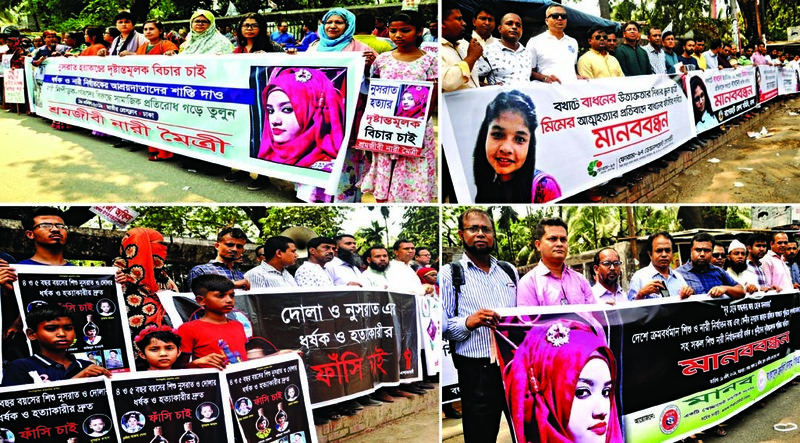 Magistrate Md Millat Hosen of the CMM Court passed the order after Inspector of Customs Intelligence and Investigation Directorate (CIID) Shakera Khatun and also the Investigation Officer (IO) of the case, produced MA Kader in the court with a five-day remand prayer. Meantime, defence lawyer submitted a petition seeking Kader's bail and cancellation of Â Â the remand prayer. On January 30, Customs Intelligence and Investigation Directorate arrested Kader in connection with three separate cases filed with Chawkbazar Police Station in the capital over laundering of Tk 919 crore. The following day, he was sent to the jail after being produced in another Dhaka court. 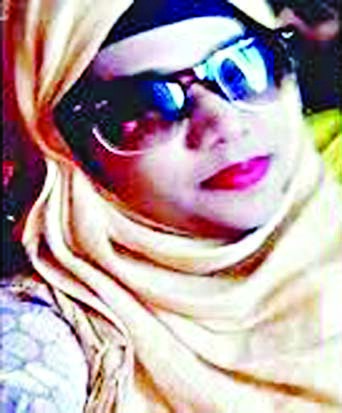 Shakera Khatun earlier said that she found evidence of charges brought against the accused, and that Kader should be in the jail until the probe is completed. CIID found that Crescent Group colluded with officials of Janata Bank's Imamganj branch in Dhaka to launder a total of Tk 1,297.65 crore abroad against 657 fake export bills. The five companies, sister concerns of Crescent Leather Products and Crescent Tanneries, took loan of Tk 3,572 crore from the Janata Bank's Imamganj Corporate Branch.